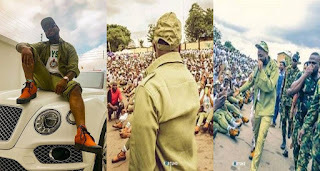 There was serious commotion at the NYSC camp in Lagos state yesterday morning when Davido resumed for service. 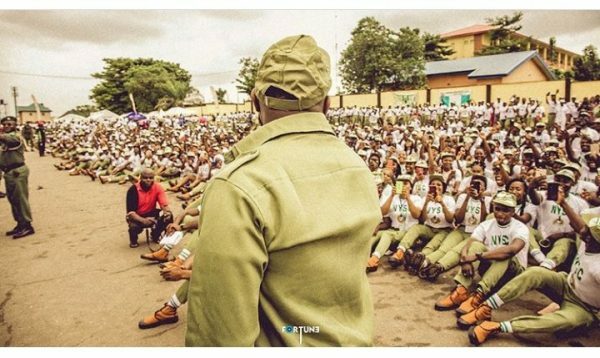 Other corps members could be seen struggling to catch a glimpse of the singer who is participating in the mandatory service. 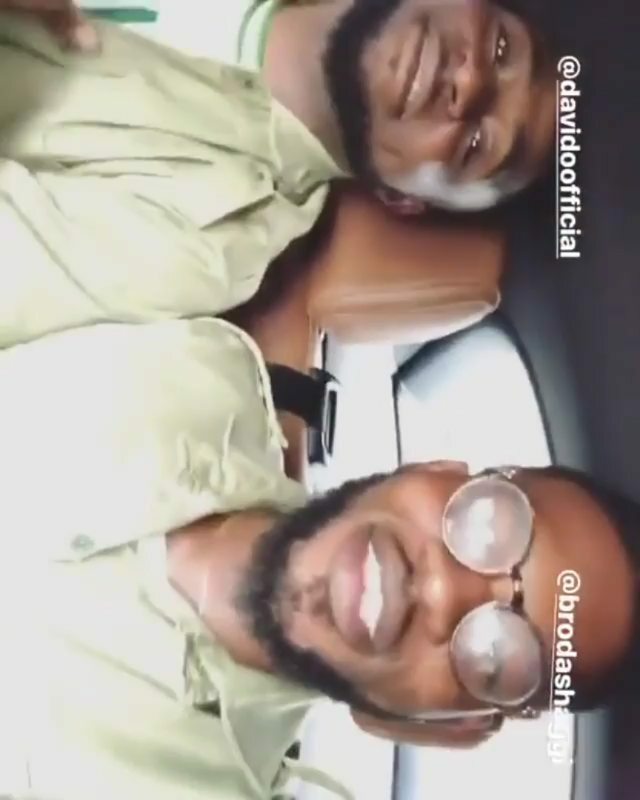 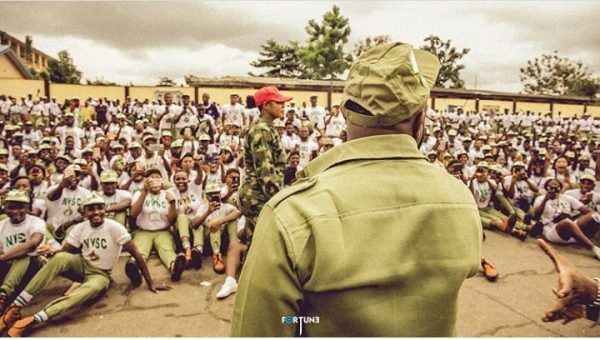 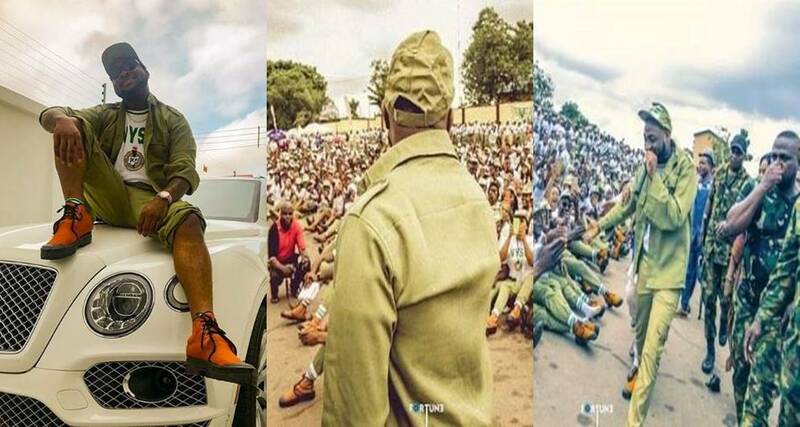 The popular Nigerian singer who just began his NYSC took to his twitter page to share pictures of how he was welcomed at the camp yesterday by his fellow corps members as he took out time to address the seated corp members.